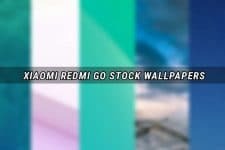 Yes, you’ve landed at the right place to download the Oppo Realme C1 stock wallpapers in HD quality, but before you download them, let’s get into the specifics of the device. The watered-down Realme 2, the Realme C1 is here! 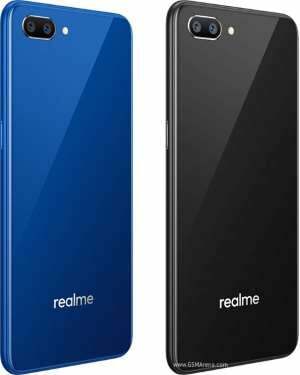 The new budget-oriented Oppo Realme C1. 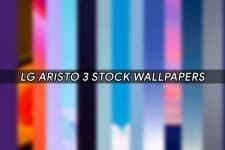 Image source: GSMArena. Chinese manufacturer Oppo unveiled the Realme C1 in India as a Flipkart exclusive device. The Realme C1 is powered by a budget grade Qualcomm Snapdragon 450 SoC coupled with an Adreno 506 GPU aided by 2GB of RAM. Internal storage capacity is 16GB. A dedicated MicroSD card slot that can handle cards of up to 256GB in size is available in the device for expanded storage. Providing visuals is a 6.2in 720 x 1520pixels HD+ IPS LCD display with a tall aspect ratio of 19:9 and a very very low pixel density of just 271 PPI. Oppo has axed the fingerprint scanner from the Realme C1 and has instead equipped the device with a front camera-based face unlock system. Photography is handled by a dual camera setup at the rear featuring a 13 MP (f/2.2 lens) + 2MP (f/2.4) (depth sensor) cameras assisted by a single LED flash. The rear camera can record videos at a resolution of up to 1080p @ 30fps. A 5MP (f/2.2) shooter is present upfront for selfieholics out there. A massive 4230 mAh battery is onboard the massive Oppo Realme C1 to provide more than enough juice to keep it ticking on and on. Coming to the connectivity side of the Realme C1, it has you covered with Wi-Fi 802.11 b/g/n, Bluetooth 4.2 LE, A2DP and EDR, GPS and more. Thankfully, the Oppo has decided to retain the good old headphone jack we all love. The Realme C1 runs on Android 8.1 Oreo-based Funtouch OS 5, Which is Oppo’s custom UI for Android out of the box. Black or Blue color options. Image source: GSMArena. The Oppo Realme C1 will be available soon for purchase in India as a Flipkart exclusive device. Initially, the device will set you back Rs. 6,999 as part of Diwali, later on, the price will rise up to Rs. 8,990. 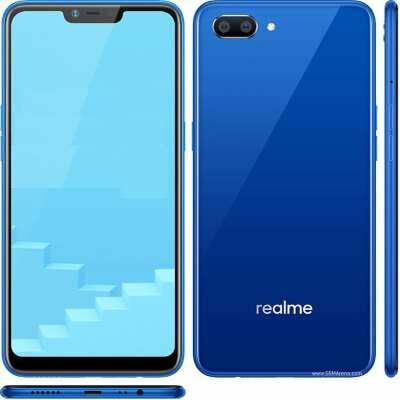 As far as color options are concerned, the Realme C1 will be available in Black or Blue. 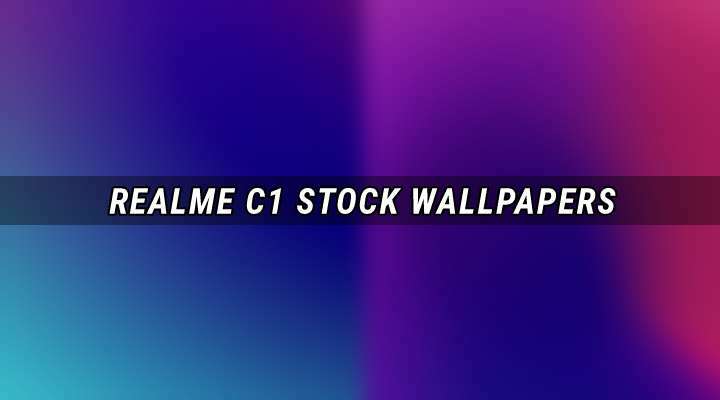 Now, let’s download the official stock wallpapers that are onboard the Realme C1. Download the ZIP file via the Google Drive link given below if you would like to download them in PNG format. All JPG folks can download the same by checking out the gallery below.